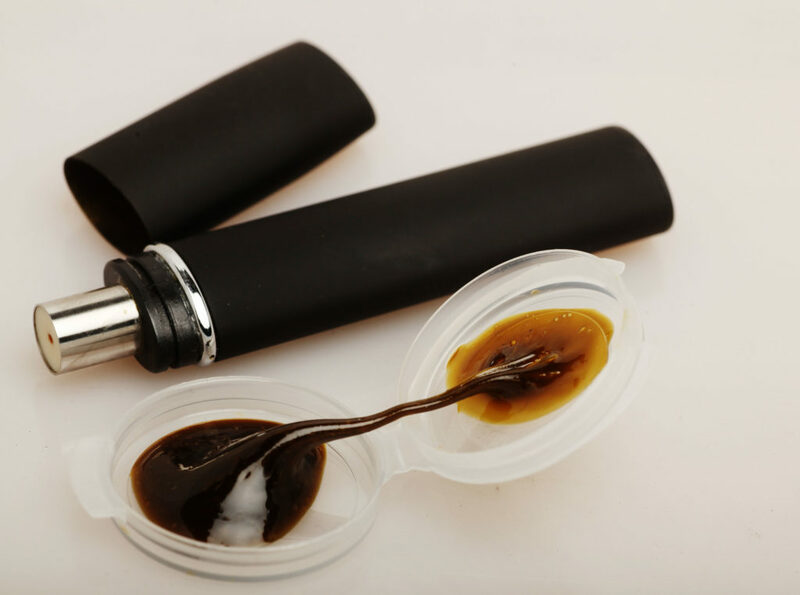 Concentrates are a relatively new addition to the thriving cannabis market. Although we’ve been making them forever, they’ve recently become a favourite among cannabis enthusiasts. Smoking buds might be the original and still the most popular way to consume weed, but concentrates are gaining so much popularity. But why? For starters, cannabis concentrates tend to be stronger than the old-fashioned way of smoking a joint – mainly because they are… well, concentrated. The makers of concentrates have also managed to get around some of the biggest setbacks regarding concentrates, such as preserving the flavour and aroma that fresh buds are famous for. Wax, shatter, oil, dabs – they are all different words for the final product of extracting the THC or CBD from cannabis. And they are highly concentrated forms of what we’re already used to consuming through buds. So why do some cannabis users think consuming concentrates is so complicated? The market sure does make it seem that way by making you think you must buy a whole lot of expensive paraphernalia to use them.